K A R A G O U C H E R.
This brand stands for sisterhood. It is all about building a strong powerful community of women, where the women complete eachother, rather than compete with eachother. Shortly after Kara joined Oiselle, I started to see the brand everywhere. Maybe it was always there, but because I was aware of the brand, I started to take notice. 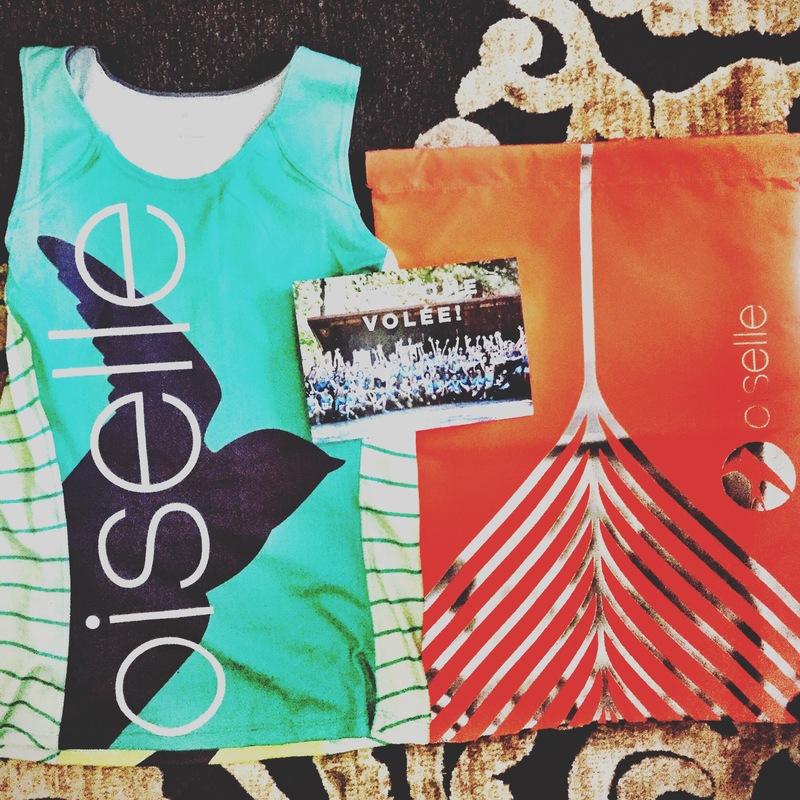 I kept noticing a lot of the girls that make up the running community on Instagram always wearing the Oiselle singlet, using the hashtag oiselle volee. 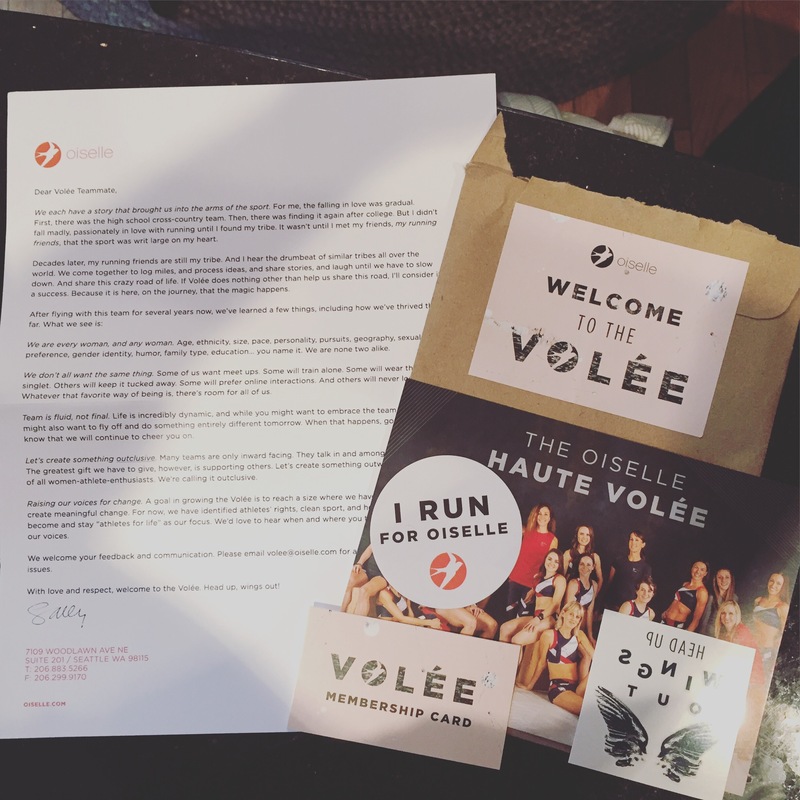 Turns out, Oiselle has a running group. I contacted one of the girls on Instagram and asked how I could join. It was simple. Just sign up for their news letter and they will notify when spots open up. This year when spots were open, I decided to apply. And I received a welcome email a couple days later. Now I have a singlet of my own. I love being apart of Oiselle, and it is very important to me to only support brands that stand for ideas I believe in. I’m also excited to connect with some other birds from the flock, especially with marathon season approaching. There are quite a few birds in my area, and plenty on social media. Let’s see where this running group can take me. If not anywhere… At least I will have endless inspiration to push me to my fullest potential as a runner. Read the article about when, how, and why, Kara Goucher joined Oiselle. Do you wear Oiselle? If so what’s your favorite piece of clothing Oiselle makes?